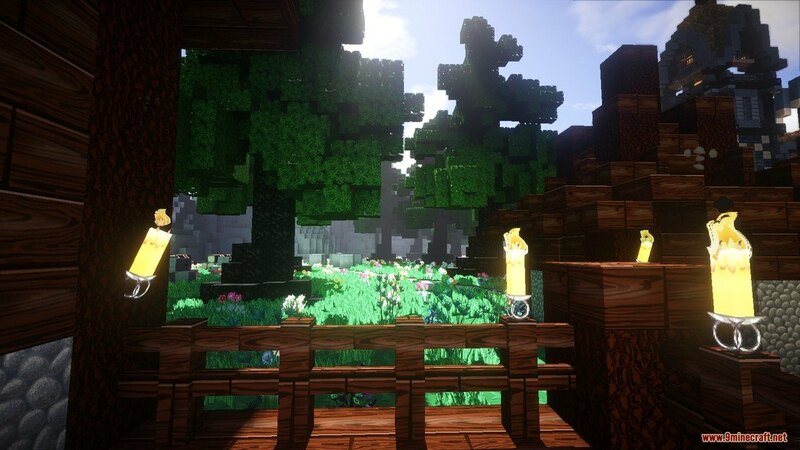 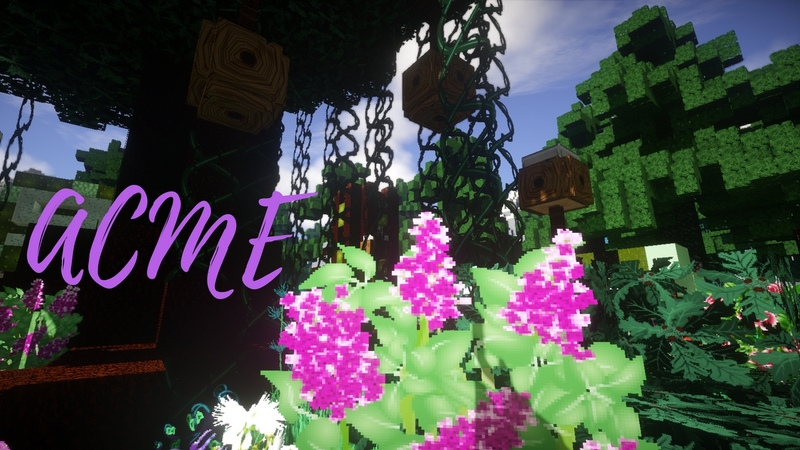 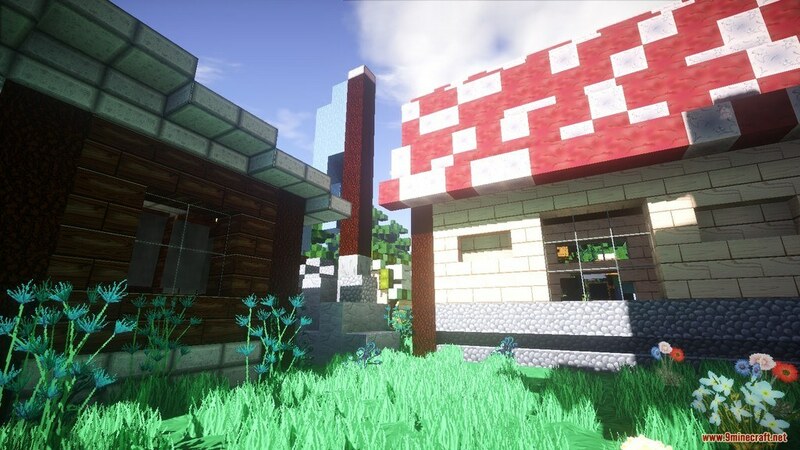 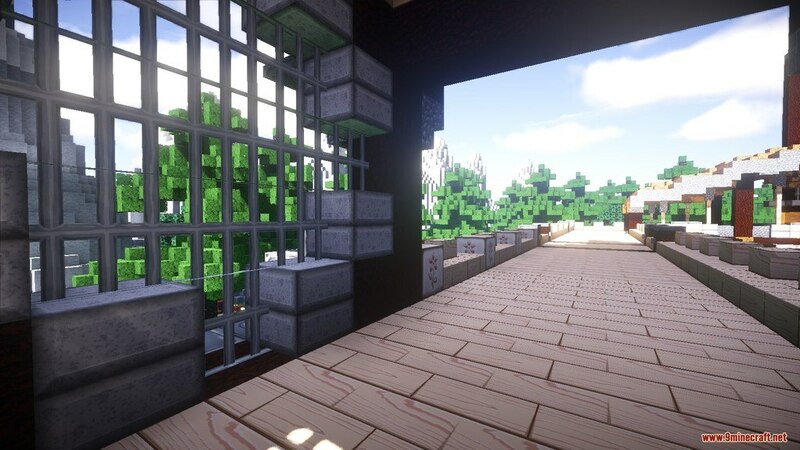 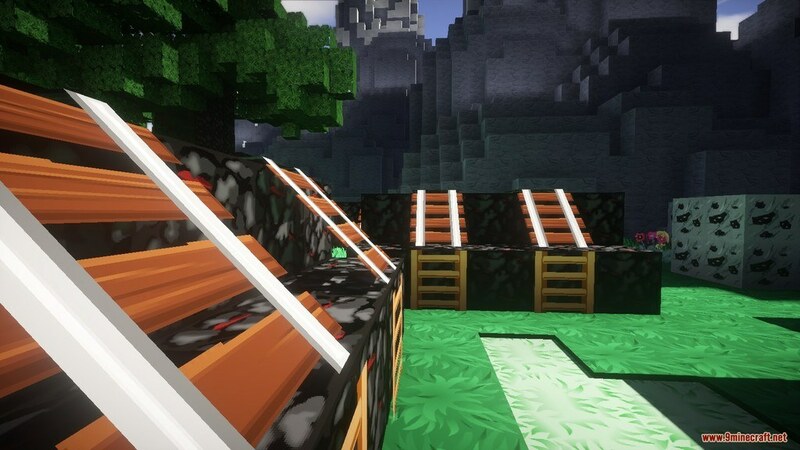 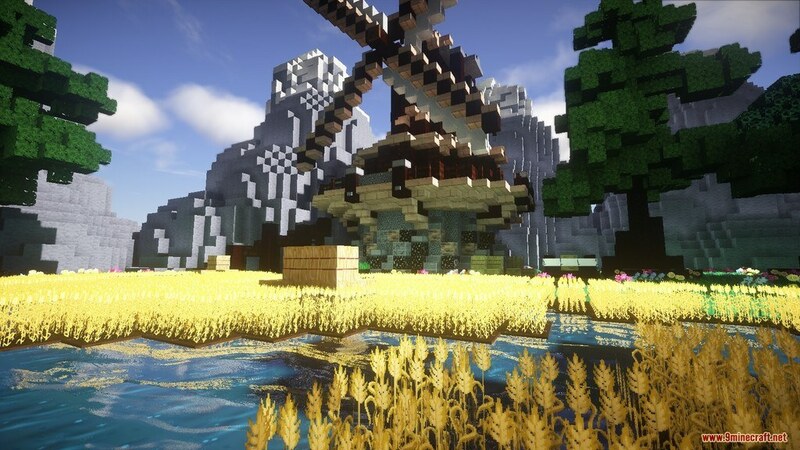 ACME Resource Pack 1.13.1/1.12.2 is a builder/vanilla texture pack with an animated 1940s style. 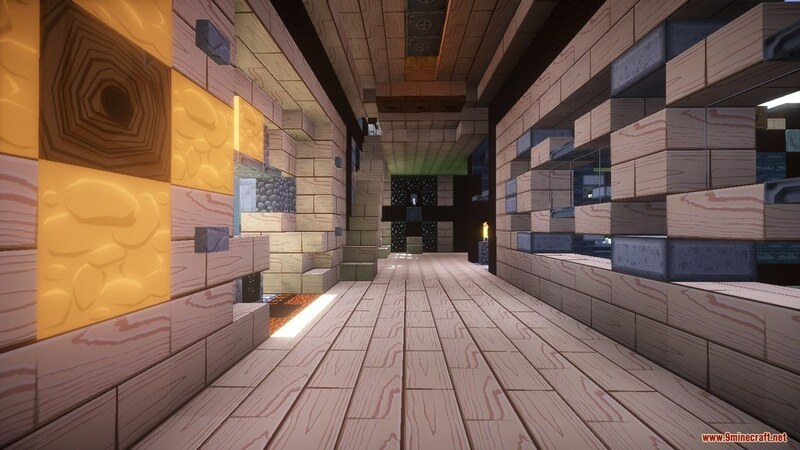 It has a clear color tones and takes into consideration the requirements of serious designers and builders. 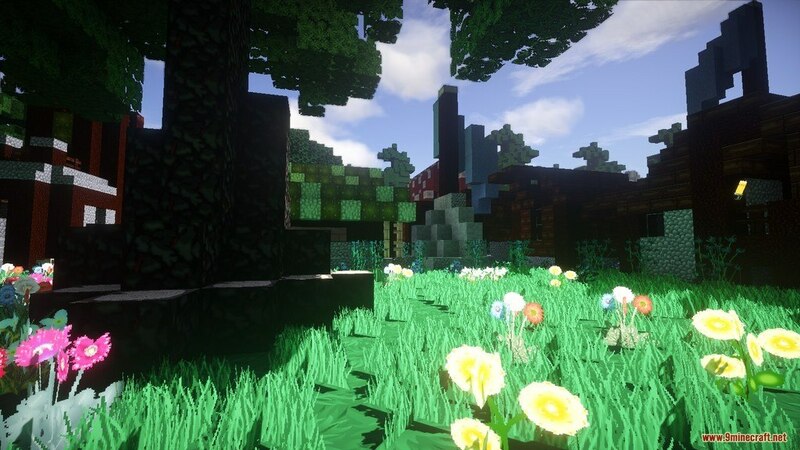 We’ve gone to the trouble of producing a consistent, complete color palette that will not limit your design choices. 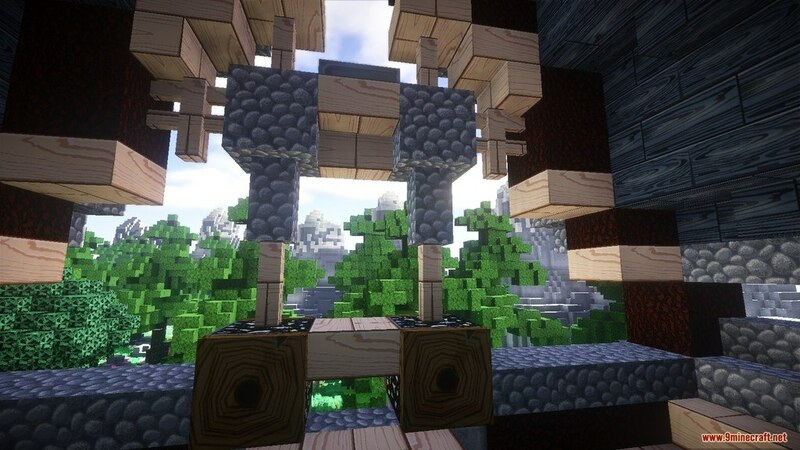 It is also focused on being safe for all ages by presenting mobs with a scary appearance in a fun way.